White Papers are a dependable way of promoting quality technical content to decision makers, influencers and users. White Paper marketing can make a great impact on the amount of traffic you generate for your website and the amount of leads you capture. White Papers can be easily complemented with different offers and marketing tactics. This blog post will give you 10 creative ways to leverage white papers successfully as a marketing tool, to get maximum results. 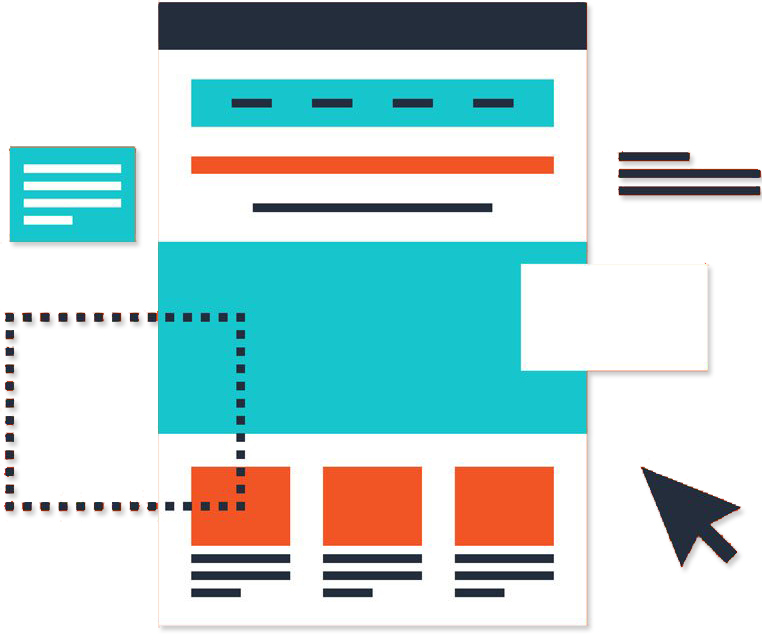 Create a SEO friendly landing page on your website for the white paper. Add SEO-friendly URL, content, meta details and images. Your landing page must clearly explain why your target audience should take the trouble of sharing their details and downloading the paper. Keep a minimum number of fields and questions in the form. Optimize the PDF too. Add a slider/section about the white paper on the home page and inner pages sidebars. Also add it to your resources page. 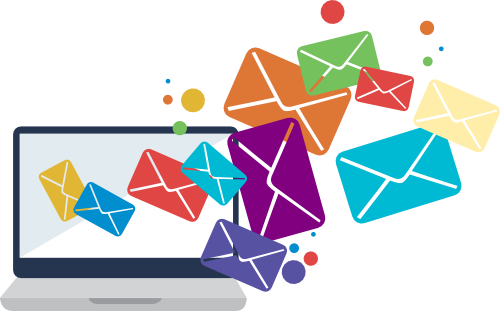 You can further promote the white paper in email campaigns to relevant target audience. For this you can leverage your in-house sales list, newsletter email list, third-party list or even find an online publication with strong online presence to sponsor an ad in their newsletters/ email campaigns. Keep the messaging short and sweet. Refer to the white paper as an ebook. Make a series of posts/updates for LinkedIn, Twitter, Facebook, G+ etc. It is always advisable to create a summary of your white paper. The same summary can be used for promotions. Try using all the images from the white paper and not just the cover page. Shorten and track the links. 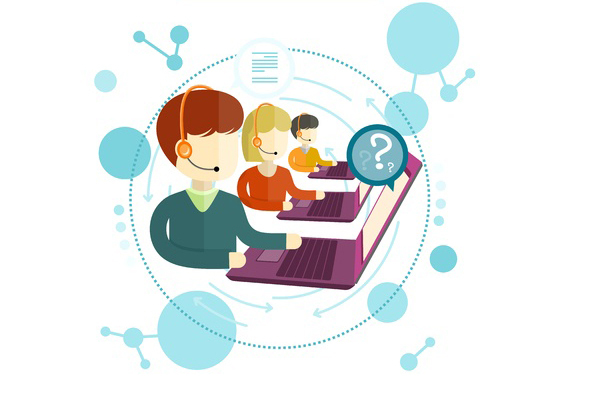 Tele-calling can be one of the most effective ways to capture white paper leads. Infact, Markable Solutions offers a unique prospect qualification service to call, qualify and promote your white paper through cold calls or email campaign follow-up calls. You could also embed a few qualifying questions into this process which converts your warm white paper lead into a sales-ready lead. There are many whitepaper syndication websites, such as Find Whitepapers, Tech Republic, Tech Target, and Knowledge Storm, Quinstreet, TEC, etc; which offer both free and pay-per-lead programs for promoting your whitepapers. It largely depends on your target audience, but there is no harm in trying it for FREE. 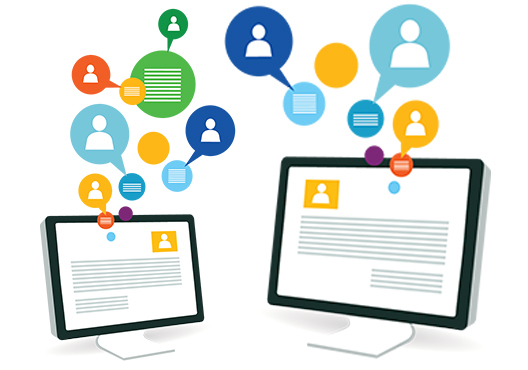 Also, Markable Solutions offers FREE Trial for whitepaper syndication services. There are a few whitepaper distribution services that you can opt for. Infographics are a perfect way to get back links to your website, particularly if they contain important statistics/data. 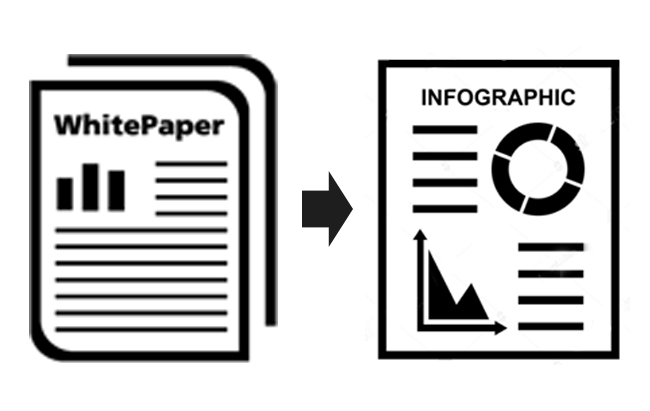 You can include a proper call to action at the end of the infographic that can ask viewers to download your whitepaper. Promote your infographic on your website, blog, social networks and email list. Write a blog post about your white paper providing a brief overview. You can also make a series of blog posts to cover different relevant sections from the white paper. Promote it in your blog’s sidebar. Also, add a proper call to action at the end of the blog post. You can also publish a press release to announce the white paper. 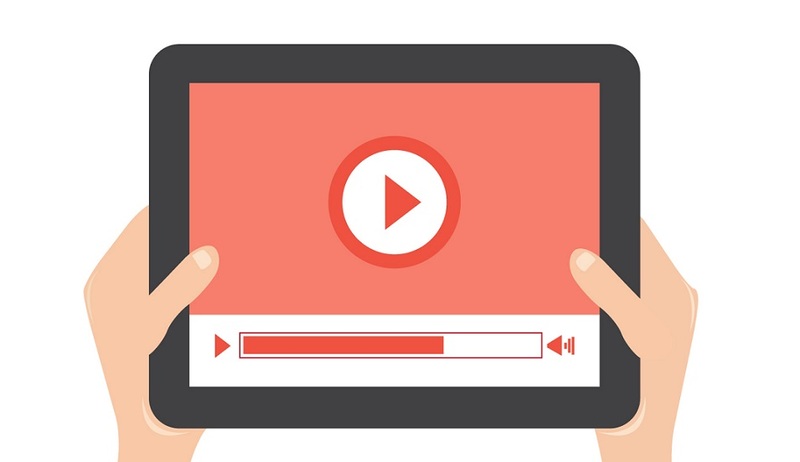 You can easily create a video teaser for your white paper and promote it on YouTube, website, blog and your other social networks. Optimize the video before uploading. You can also place your banner ads on ad networks. The banner ads should have a compelling message and effective landing page. It is important to consider advertising options and relevant websites based on your target industry. Google Display Network is one good option. 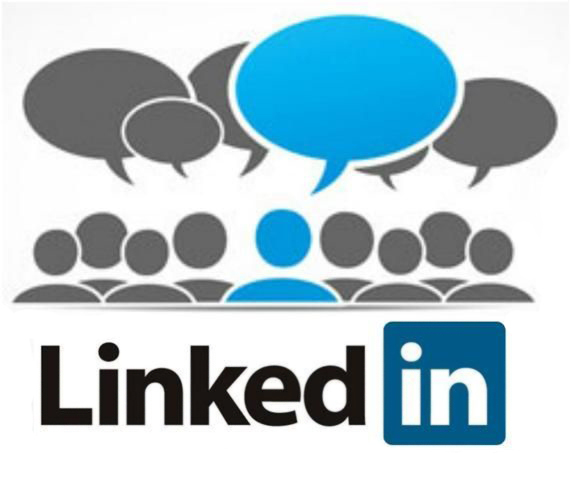 LinkedIn is one of the top B2B social networking sites and there are several ways you can promote your paper on LinkedIn. Promote the white paper on your company page. Share it in your personal status update, and ask your colleagues to do the same. You can also promote the paper using LinkedIn’s advertising. You can buy both ads and sponsored updates to drive readers to your white based on your target audience by company size, job function, title, and location etc. Write a short article on your white paper and upload it to LinkedIn Publisher. Add links of your white paper throughout the article. You can promote the white paper on related LinkedIn groups by mentioning key statistics (without spamming) from your white paper. Markable Solutions takes pride in offering our most preferred and niche services – White Paper Syndication. We help clients share their most valued white papers through paid web syndication, online marketing and tele-nurture activities. For more information click here or Request a quote.